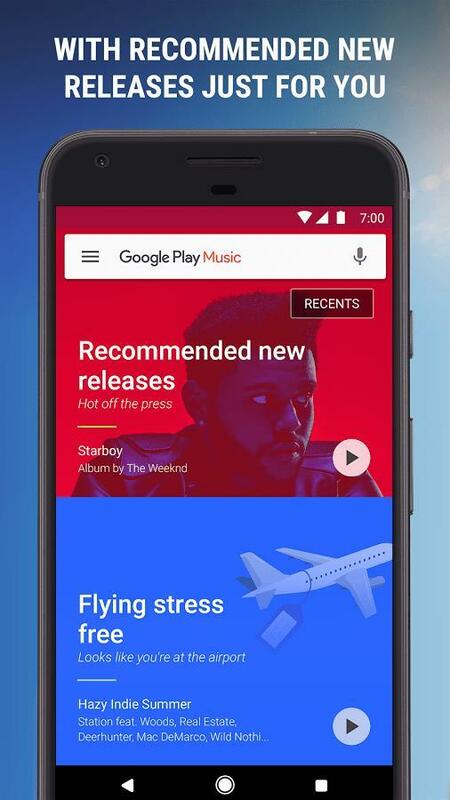 Google will launch a new app in the coming weeks or months that’ll be used specifically for listening to podcasts. The plan has been in motion for a bit, but recently an app called “Google Podcasts” was spotted in lines of code from the Google app. Aside from name-dropping the soon-to-be-official product, the lines of code revealed that Google will funnel users over to it by using a pop-up notification. 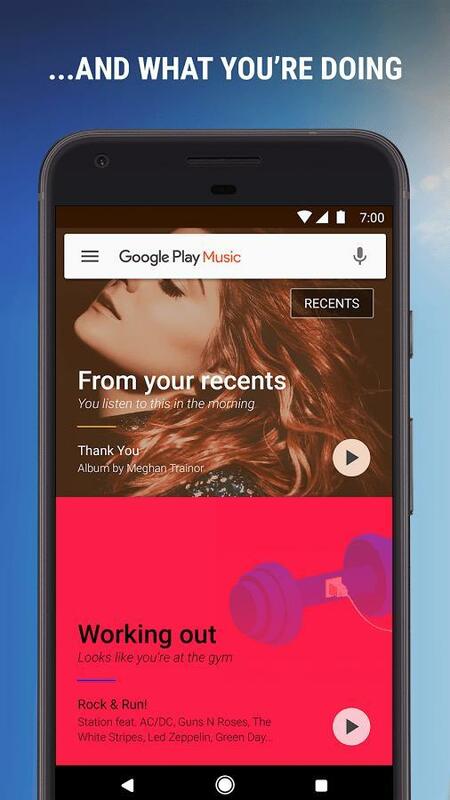 Google will have a notification saying “Get the Google Podcasts app” within the Google app. The app will serve as a replacement for two existing solutions. 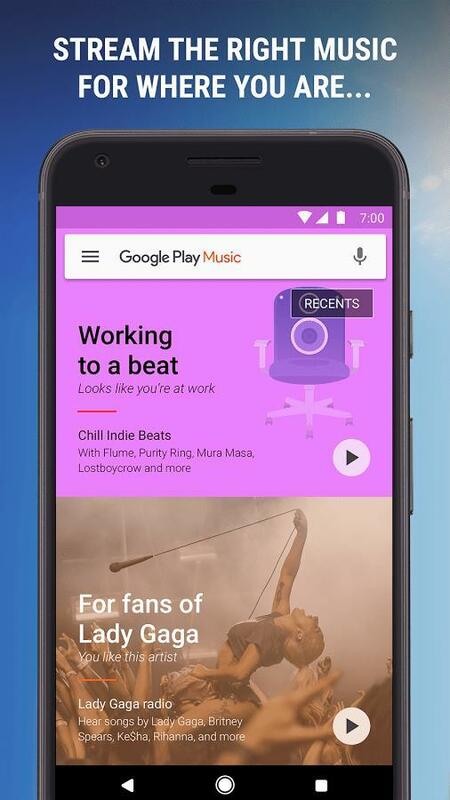 Google already lets Android users listen to podcasts on Play Music and the Google app. If you go into the Play Store, you’ll also find a myriad of third-party alternatives. 9to5Google, which discovered the Google Podcasts app, says it might not be an entirely new app. 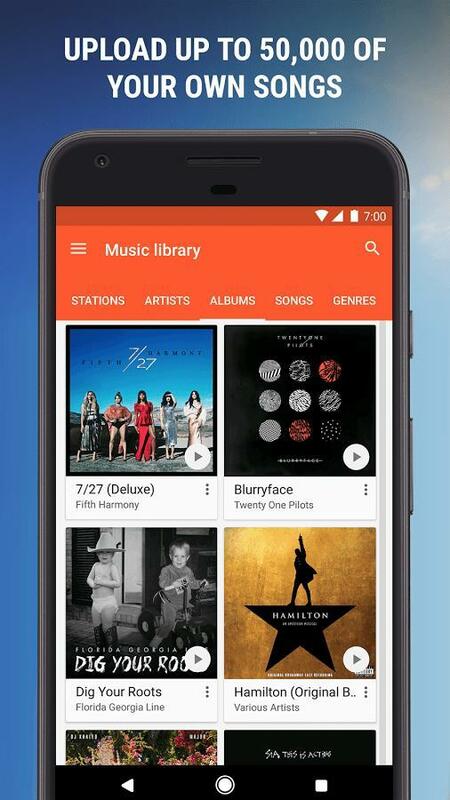 Instead, Google could offer it in the form of an app that directs users into the Google app’s podcast player. It’d be a shortcut for Android users to take advantage of similar to Google Assistant and Google Lens. The Google Podcasts app’s icon was also spotted, which you can see in the image above. If you’ve been using Play Music for podcasts, nothing should change. 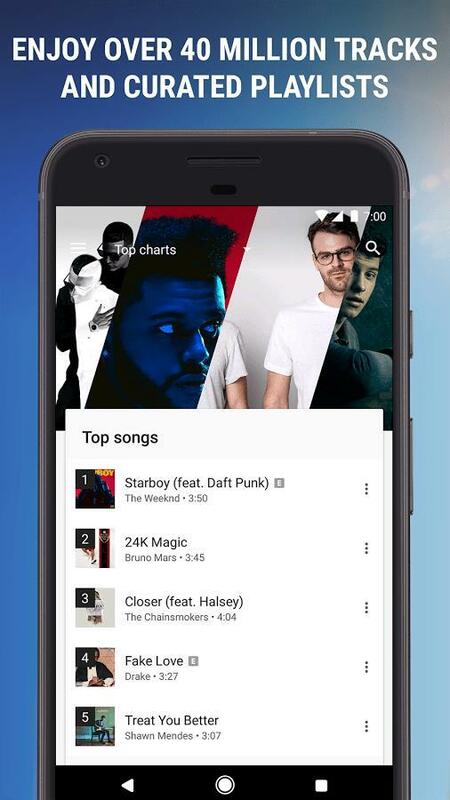 Google hasn’t said anything about the music streaming service’s status despite YouTube Music’s push going forward. So you should still be able to listen to podcasts on Play Music even after the Google Podcasts app hits.